The 65-year-old York County man, who was serving time for drunken-driving, was part of the Supervised Community Confinement Program. A Maine Correctional Center inmate serving time for a drunken-driving conviction died Wednesday, officials announced Thursday. 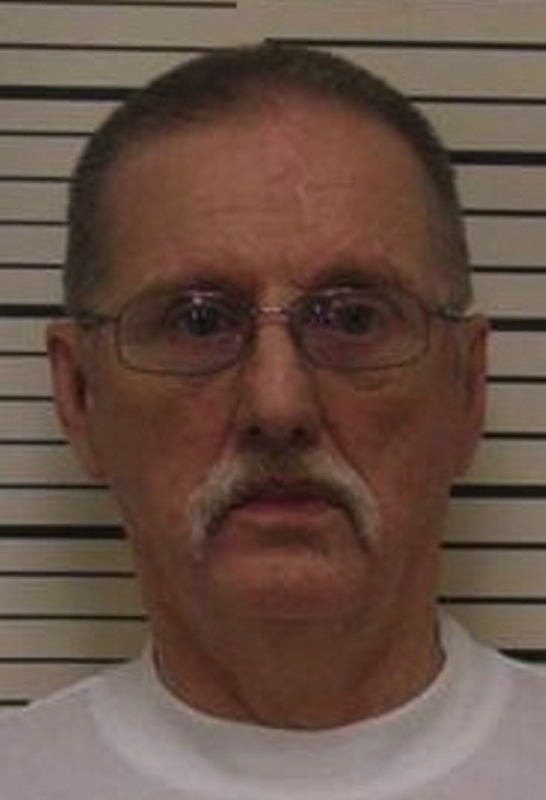 Charles Edmond Fulcher, 65, died around 4 a.m. while he was at a relative’s house in Hollis as part of the Windham prison’s Supervised Community Confinement Program, according to Scott Fish, a spokesman for the Department of Corrections. Fulcher, who was from York County, had served about two years of a three-year, 182-day sentence for operating under the influence. Maine State Police, the attorney general and the state medical examiner were notified and are reviewing the death, according to corrections officials.